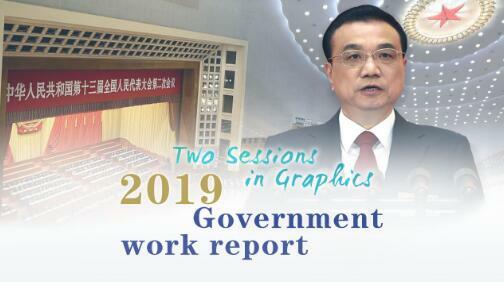 Graphics: What messages has Premier Li delivered in 2019 government work report? Chinese Premier Li Keqiang delivered the Government Work Report to the second session of the 13th National People's Congress in Beijing on Tuesday. 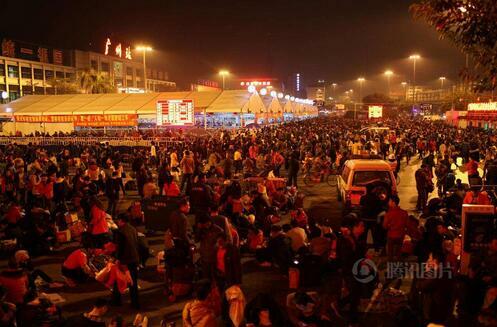 For better or worse, China’s Spring Festival period is the largest annual human migration event on the planet. Known as CHUNYUN, it usually starts 15 days ahead of the Chinese New Year and 25 days after, lasting for 40 days. Every plane, train, bus and highways are jammed packed with family members going home. An estimated 73 million flights have been recorded so far. 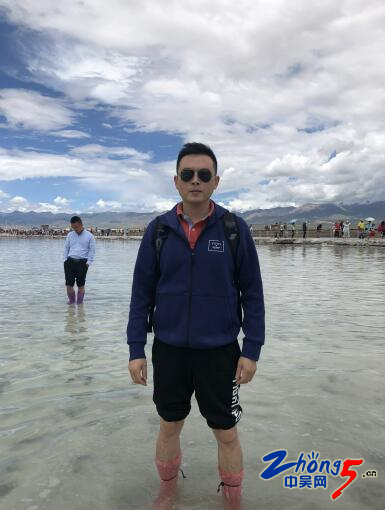 In this season when we celebrate gratitude with our families, I’d like to introduce an organization considered a member of Changzhou’s finest. 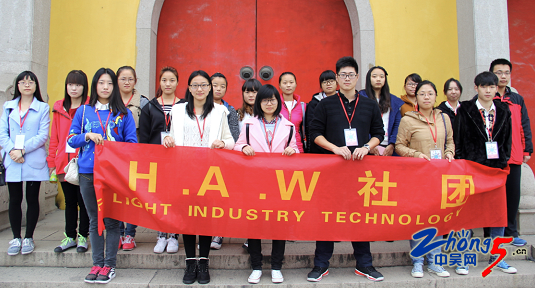 Hands Around the World (HAW) was founded by an American Professor who first came to work and study here close to 2 decades ago. 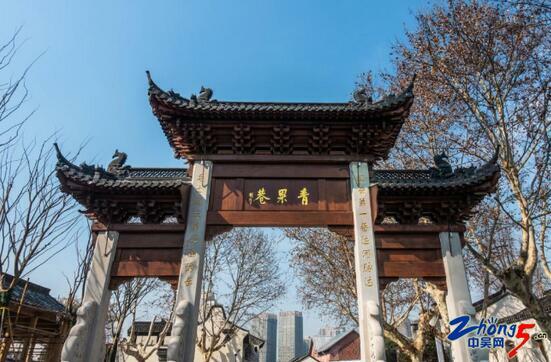 We have happily witnessed her consistent love and high-energy devotion for the city of Changzhou and throughout the Jiangsu province.